The chart everyone has been waiting for!! Eight minutes of amazing, dynamic, exciting sounds! 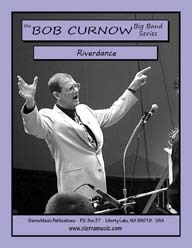 This arrangement was commissioned and recorded by the SWR Big Band of Stuttgart, Germany.